Anyone from the San Francisco Bay Area? We should do a meet-up! Coffee on a Saturday morning always works. I'm living/working up in Marin, though I frequent the East Bay and SF-peninsula. 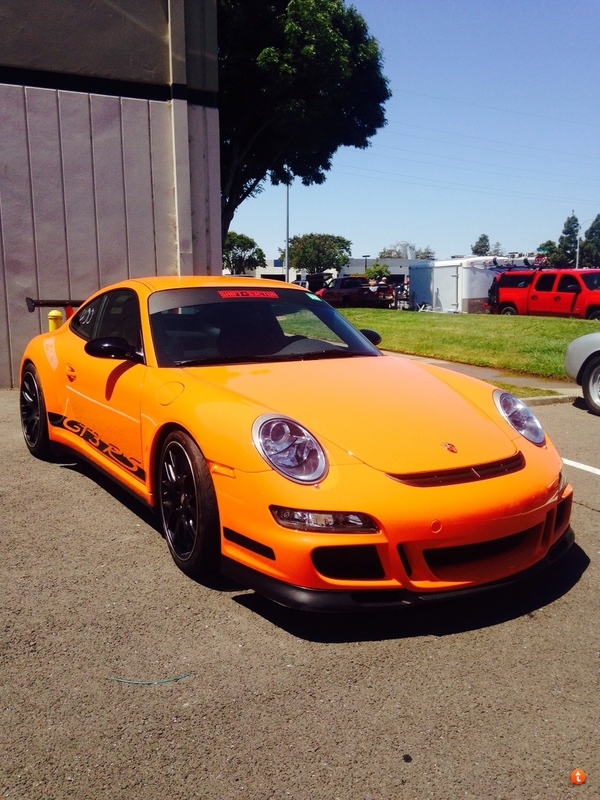 Check out The Babblers if you're a Bay Area Boxster owner. It's been rather slow for a while, but the admins there are trying to breath some new life into the forum community. In the San Jose area. We should arrange a meet soon. I 2nd that. Maybe when the weather picks up again we could do a mountain drive or head to the track. Are you guys down for a meet up Saturday February 8th? Hopefully some good weather that day and will give us time to plan for it. LMK if your interested so we can make this happen! living in Newark on the East Bay near Fremont. good mechanic in the area? where are the regular Get Togethers? Welcome to the Bay Area, Blastoff! Lived in San Bruno since 1976, worked for NAVFAC for about 25+, now retired but my 'hobby' is QC for military paving projects. Just bought an '00 S model, and trying to find service in Yuma AZ. Looking forward to getting back to Skyline Drive. New to porsche. I live in downtown San Jose. I'm interested in getting together. - I've been there before with group of replica Spyder 550 owners - and several of those guys should show up - also 914's, 356's, early 911's etc - lots to look at - might be a good place to meet. Last edited by RickJ; 05-28-2014 at 09:40 AM. I was there in the morning. Looks like he got bumped up as people left. I don't know if that would be a useable daily driver. yeah, that RS basically has no suspension.